Wine parties galore this period. It’s Calici di Stelle, goblets full of stars, and they’re waiting all over Italy to toast to the night of shooting stars. 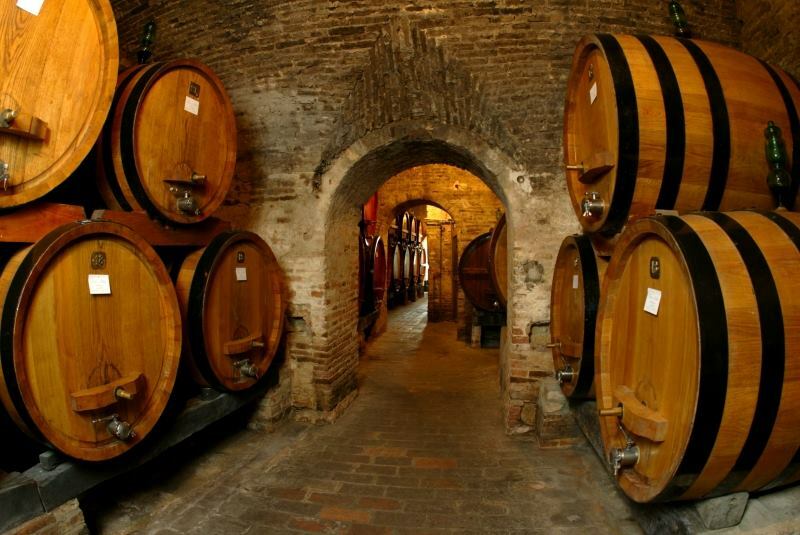 From the Val d’Aosta to Sicily, town squares and wineries will be organizing events to pair to good wine. 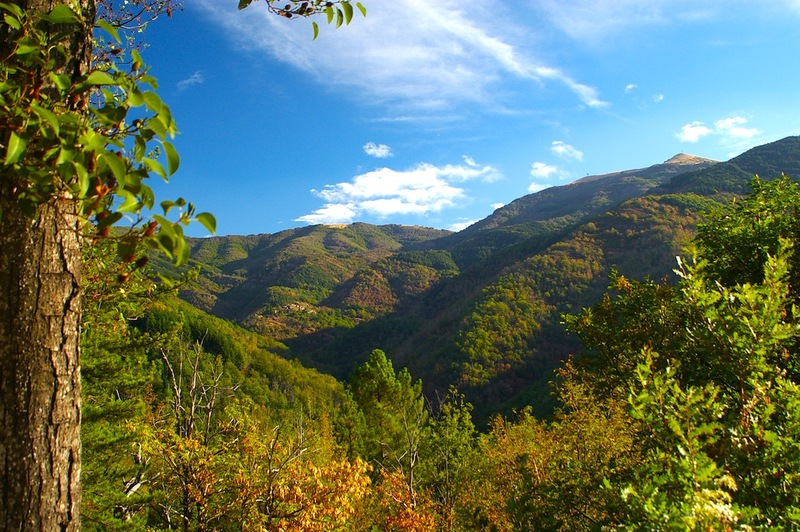 In Tuscany the events on August 10 are countless. Here’s just to name a few. In the Upper Valdarno, at the foot of Pratomagno, the village of Campogialli, Arezzo, has programmed a wonderful evening for the 10th. The tasting of a hundred different wines paired to local food produce. There will also be music while visitors sip, eat and observe the stars. 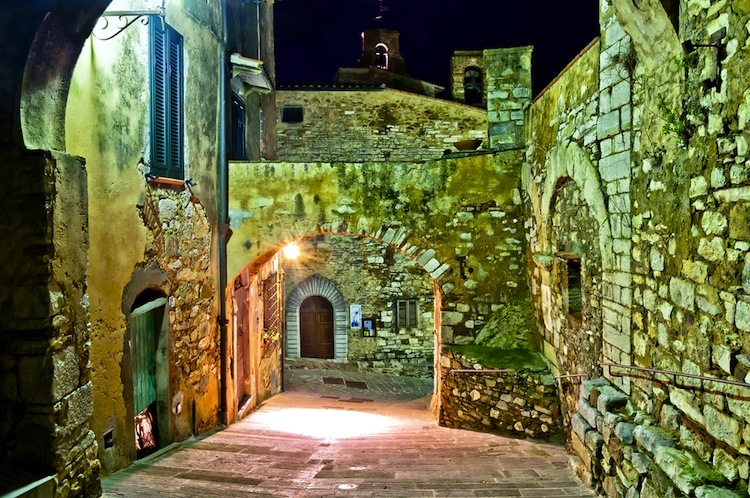 In the streets and squares of Campiglia Marittima, Livorno, in Maremma, sommeliers will be guiding visitors on an itinerary to discover the tastes and scents of the prestigious wines of the Val di Cornia and its local products. The main sights of town, Palazzo Pretorio, the fortress, the Museum of Sacred Art, the mineralogical museum and the, Centro Civico Mannelli, will be open until late. Val d’Orcia kicks off earlier than others with Castiglione d’Orcia, Siena, hosting concerts from 3 pm. 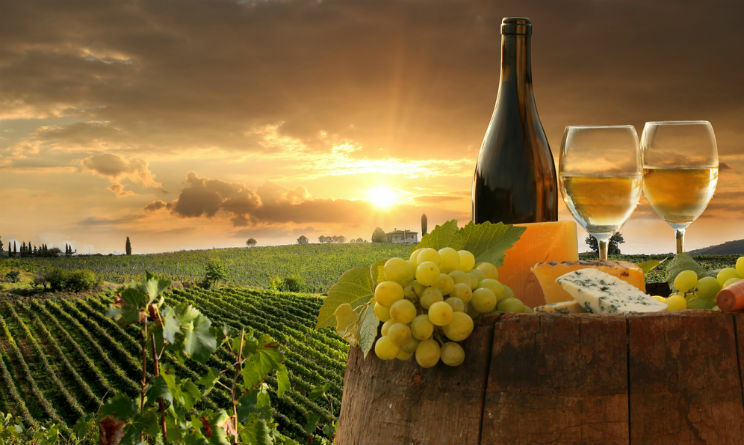 There will also be a handicraft and antiques market and a vintage car plus Piaggio vespas show while visitors taste their Orcia Doc wines under the stars. Jazz music and Etruscans are the ingredients to add to the local wine event at Terricciola, Pisa. These will be paired to a delicious wild boar dinner under the shooting stars. 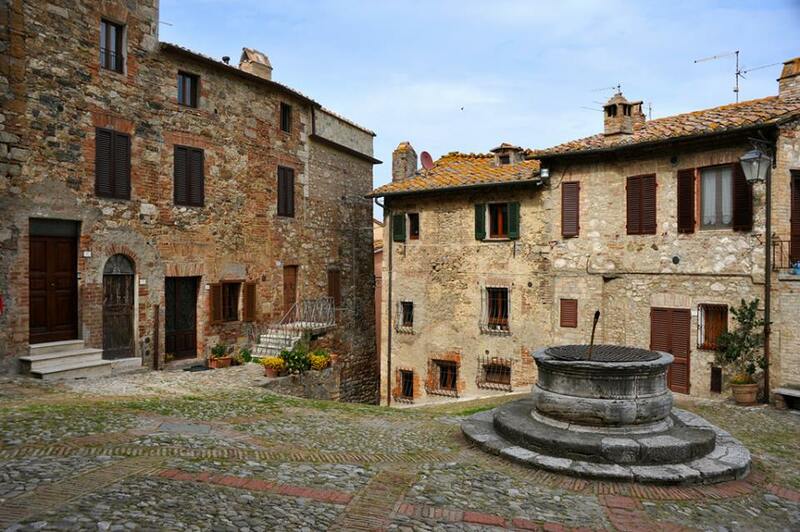 Carmignano, near Prato, is opening the gates of its Rocca for four days. 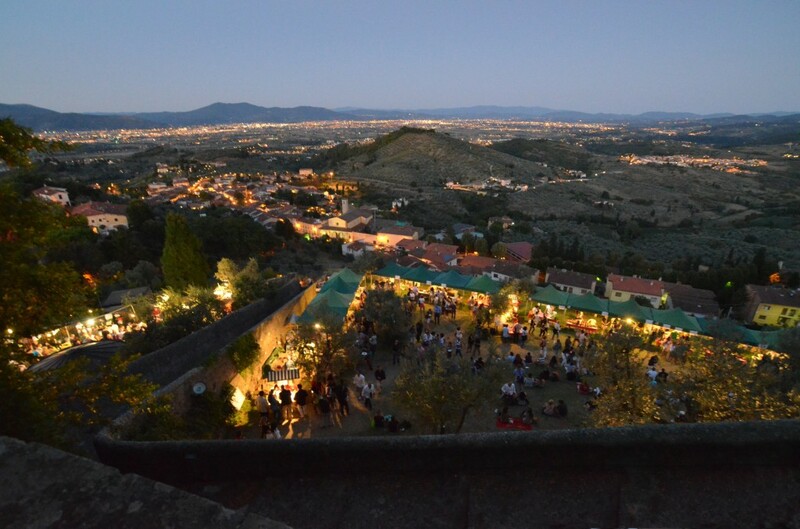 On August 6-7, and again 9-10, this beautiful fortress on the Medicean hills invites visitors to try its excellent local wine under the shade of the olive trees and with a breathtaking view over the plain of Florence. There will also be live music on every evening. 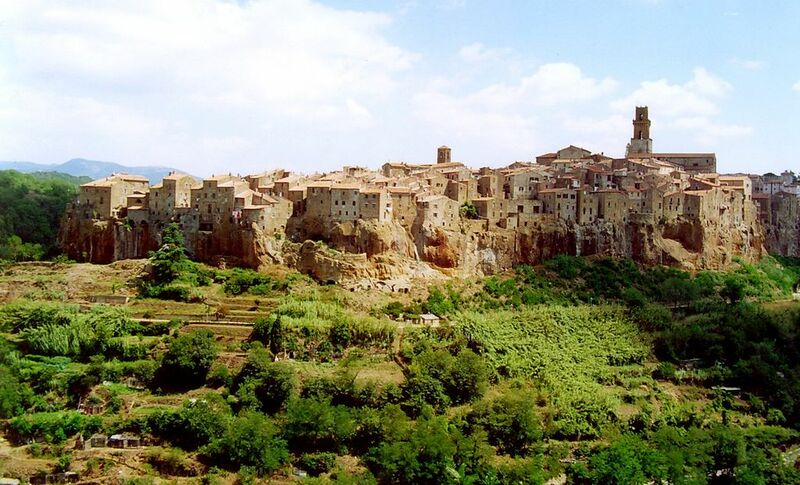 Awe-inspiring Pitigliano, Grosseto, the medieval town perched on top of a tufa ridge, will be hosting in its streets the local wine and food produce. The Archaeological Civic Museum of Etruscan Civilisation will be opened also in the evening. 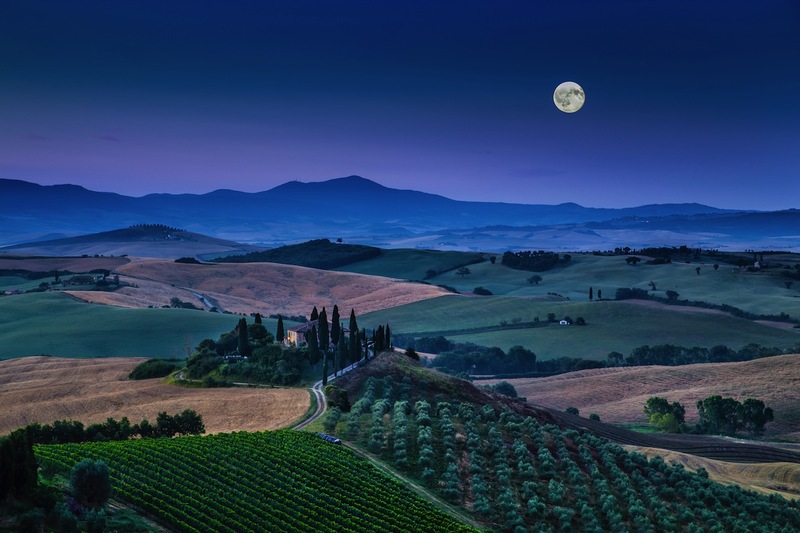 Montespertoli, Florence, is offering a tasting of its excellent Chianti wines, together with musical shows and a mobile planetarium from the town’s Astronomical Observatory. An opportunity not to miss. 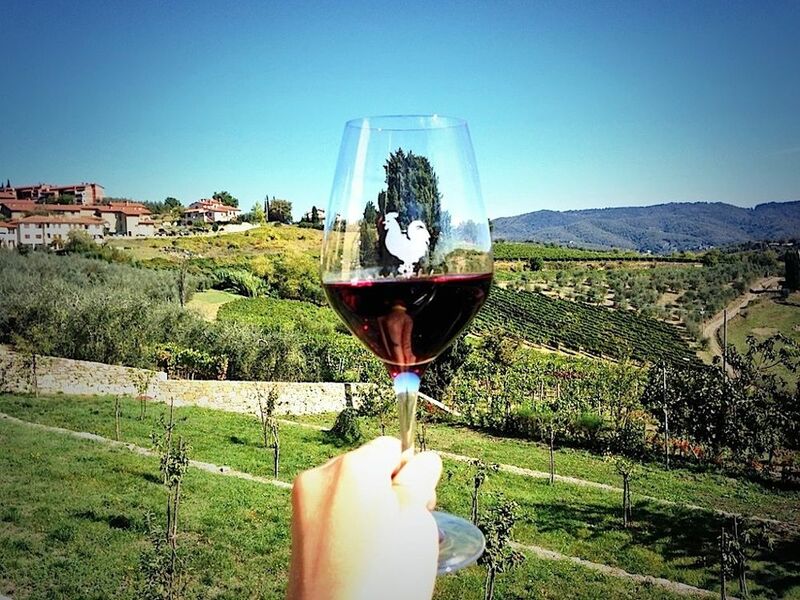 For a complete list of events in Tuscany, in Italian, please take a look here. Questa voce è stata pubblicata in Events in Tuscany, Tuscan food and wine, Tuscan wineries, Tuscany e contrassegnata con Calici di Stelle, Calici di Stelle 2016, Campiglia Marittima, Campogialli, Carmignano, Castiglione d'Orcia, Montespertoli, Pitigliano, Super Tuscans, Terricciola, wine, wine lovers. Contrassegna il permalink.